Your supply chain is analogous to an orchestra – many pieces playing in harmony to achieve a perfect performance. Playing a wrong note or at the wrong tempo, the audience will notice and the entire performance is compromised. The more complex the musical score or the more pieces involved, the higher likelihood of error. So whilst the music sheet documents exactly what needs to be played and at what pace, the conductor is critical to its execution, listening to the performance, making split second decisions and instantly directing the players in order to keep all sections aligned and in tune. This type of dynamic orchestration is key to the performance of any supply chain. Complexity is inherent in many supply chains, but many perceive complexity to be bad simply because it is difficult to orchestrate. Whilst no one would ever seek to simplify a great symphony, in the supply chain world we often deal with complexity by simply removing it. Rationalisation and simplification no doubt have their place but over simplification often negates or neutralises the intrinsic value of the supply chain. At ProAct, we take a different approach. Don’t strip out complexity simply because it is difficult to manage, learn to manage it by implementing tools that embrace complexity. Are you ready to change the way you manage your supply chain? Simply complete our enquiry form and we’ll get in touch to explain how ProAct could help you. Whilst supply chain principles are common across many industries the reality is that each industry has its own nuances and subtleties that can render many supply chain software solutions useless. As a result, many software solutions become focused and entrenched within a particular market…. ProAct International has a long history of deploying solutions on 6 of the 7 continents (Antarctica was too cold even for us !). 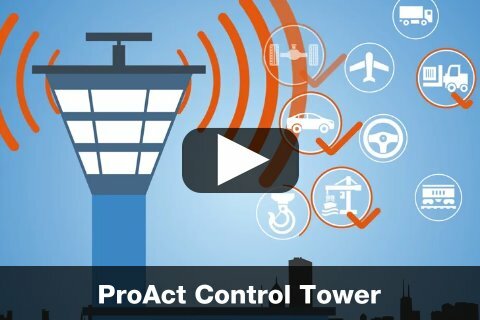 ProAct International is a Supply Chain Software Solutions company that has worked globally with some of the biggest names in the industry for over 25 years, deploying unique and innovative, mission critical, enterprise solutions. As you would expect after all this time we, and our customers, thrive on our unsurpassed combination of highly skilled individuals, extensive industry knowledge and leading-edge development techniques. What you might not expect is….. Ultimately, ProAct helps you make your business more efficient, secure and profitable. We believe this can only happen by forming closely coupled, strategic relationships with our customers. ProAct specialises in creating innovative solutions for the most sophisticated, complex and diverse supply chain needs. ProAct is a relationship based organization, not a volume seller of packages. We invest upfront in establishing a trust and rapport with our clients before any sale is made. As a result, our client relationships are typically very close, long term and deliver higher value to both parties. Downtime related to software has not been seen by our organization. We have the utmost confidence in this product to maintain our customer needs. 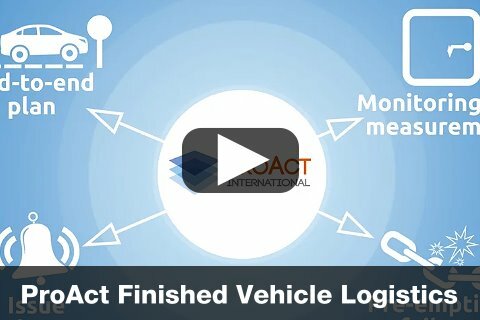 Over many years of involvement with ProAct International, they have always provided innovative solutions to our specific needs. 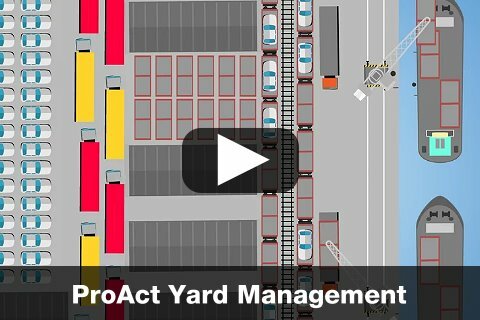 Find out how ProAct could help your organisation? For an initial, no-obligation consultation simply complete the form below and we’ll get right back to you.